2016 Camaro Full Pricing (1LT, 2LT, 1SS, 2SS)! Update: the FULL PRICING for the 2016 Camaro models, options, packages has now been posted by BeckyD@RodgersChevrolet. Check out the pricing for the 1LT, 2LT, 1SS and 2SS INSIDE. 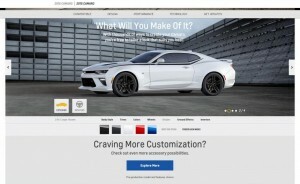 The 2016 Camaro 1LT and 1SS pricing have been announced! The 1LT starts at a suggested retail price of $26,695 and the 1SS will start at $37,295. Check INSIDE for more pricing info and details to come (including that for the 2SS model). 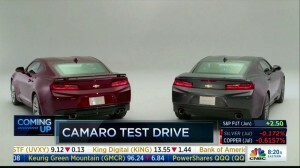 6th Gen Camaro revealed on CNBC! !